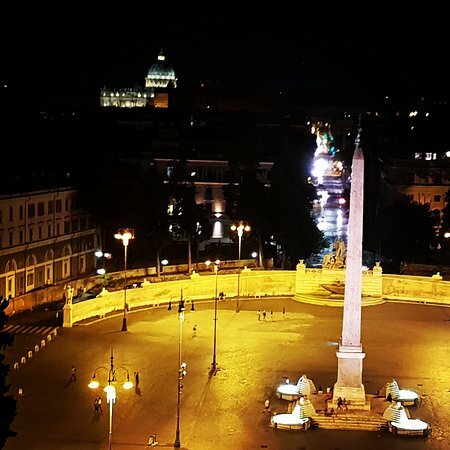 Best transfer from center of Rome to Fiumiccino! The transfer was perfect! Arrived in time exactly as booked, the Van is confortable and the driver is very kind! I strongly recomend. 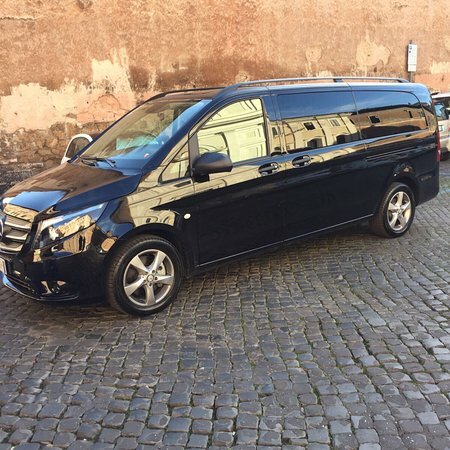 We were in Rome for a week on a family vacation and used this car service both going from and to the airport. Very nice clean vehicles . Drivers were very courteous and punctual. Would definitely use them again! 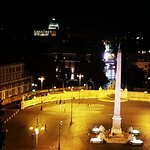 We used their services from Fiumicino to Rome and back.Excellent services. Driver had printed name signed, took our luggage, opened car doors for us. Reliable, compatitive rates. Highly recommend! Get quick answers from Roma Transfer Ncc Private Day Tours staff and past visitors.